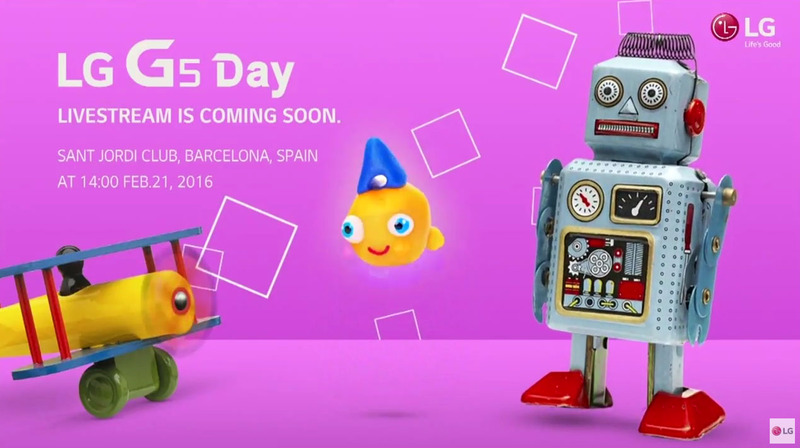 Live Chat: LG G5 Unveiling at MWC 2016! Ready for a wild Sunday? Mobile World Congress (MWC) 2016 kicks off this morning with LG announcing the G5 before Samsung takes the stage a little bit later. It’s going to be a long, long day for some us, but for the rest of you, I hope you can sit back and enjoy the festivities. We are about to see two Korean heavyweights square off in a way we haven’t seen before. The LG G5 unveiling will go down at 5AM Pacific (8AM Eastern). Below, you’ll find a live embed of the video stream from Barcelona, along with a live chat, so that we can talk about the happenings as they unfold. Also, you’ll want to stick tight, as we’ll have more G5 coverage than you’ll know what to do with.